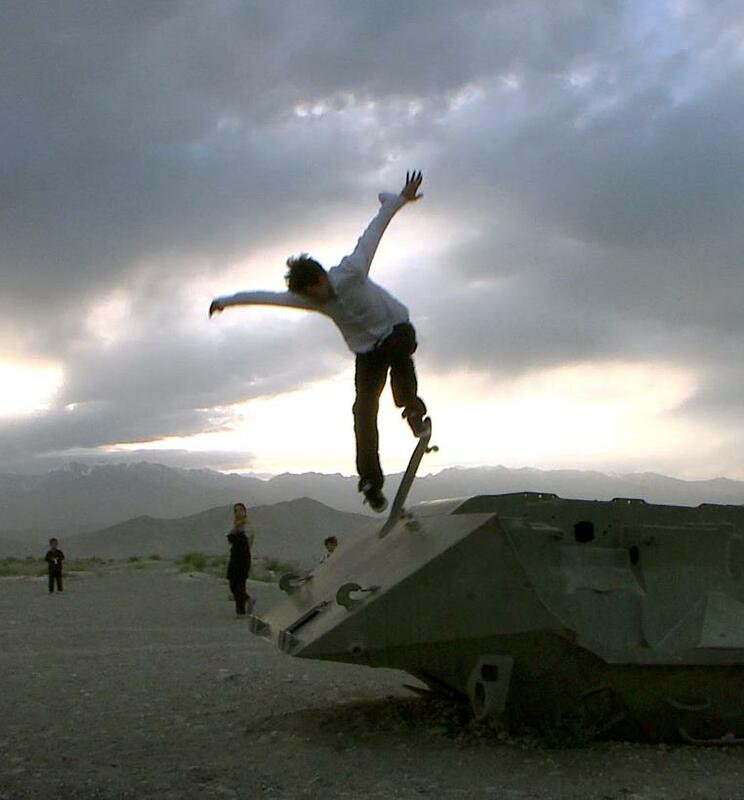 digital media from the world’s most innovative Asian and Asian American artists. 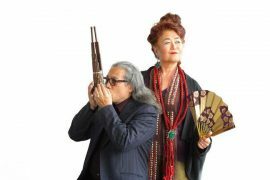 We can’t wait to see you in March at CAAMFest. 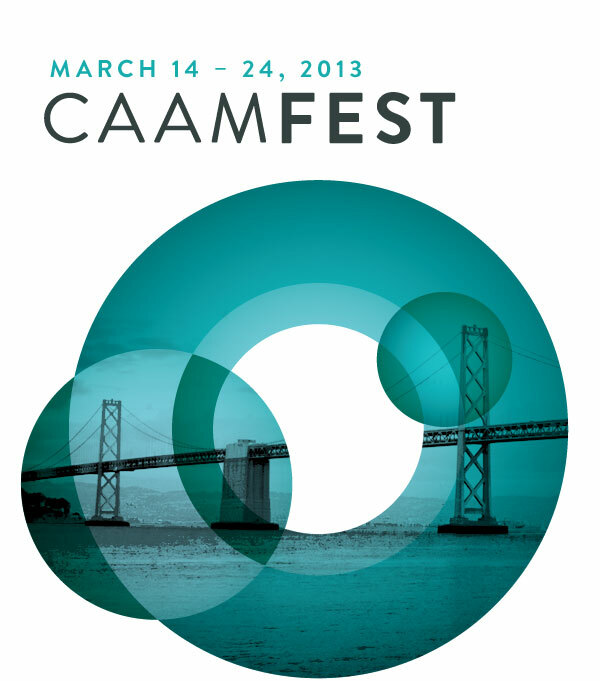 update your listings and records and replace SFIAAFF with CAAMFest. All of us at the Center for Asian American Media.